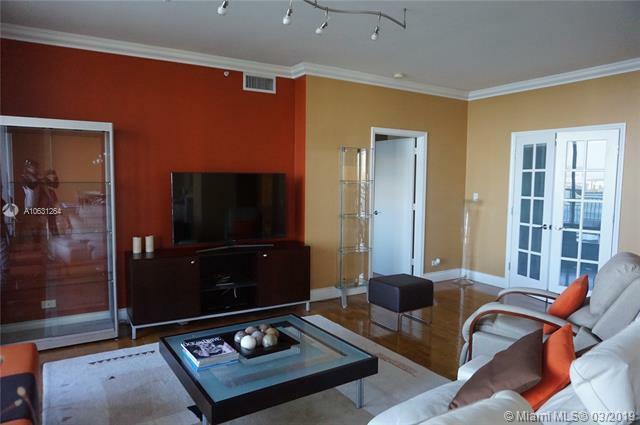 Beautiful 2 bedroom plus den and 2.5 bath in the exclusive island of Brickell Key. 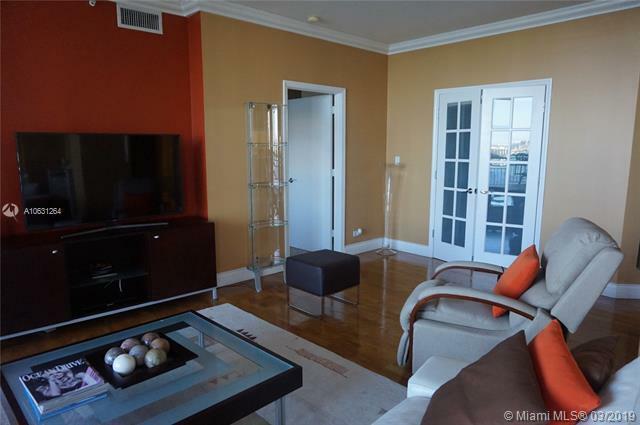 Amazing view, floor to ceiling windows, Marble floors, breakfast area in the kitchen floor. Unit comes with assigned parking space and storage unit, maintenance include water, basic cable and Internet. 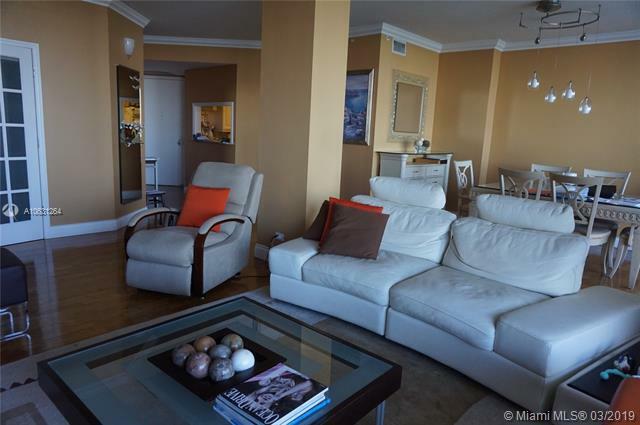 Great locations, 5 to 20 minutes to Downtown, Midtown, Design District, Coral Cables, Beach and Coconut Grove. Full amenities: Pool, Clubhouse, Two-Story Gym, Valet Parking etc. 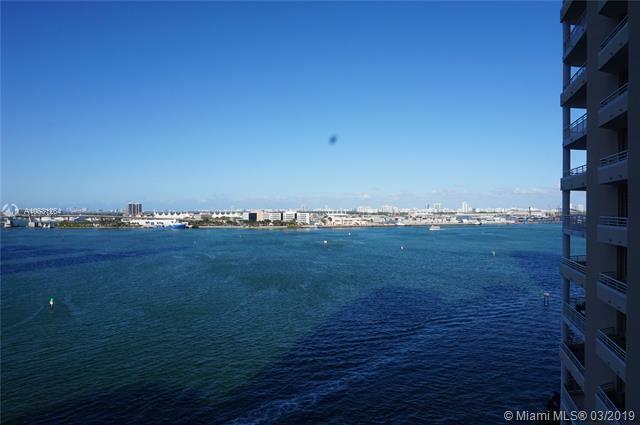 Listing courtesy of Casamagna Realty Llc.